CAN YOU AFFORD AN ACCIDENT? 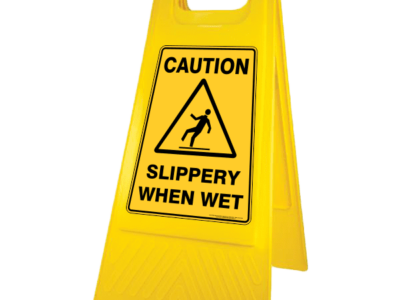 SLIPS, TRIPS & FALLS CAUSE 15% OF ALL ACCIDENTAL DEATHS. 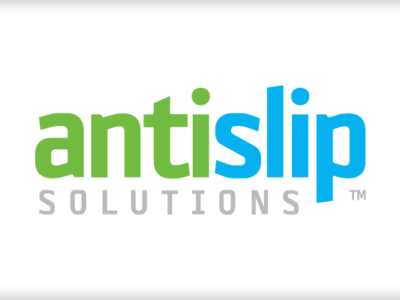 THE COST OF SLIPS AND FALLS TO EMPLOYERS. 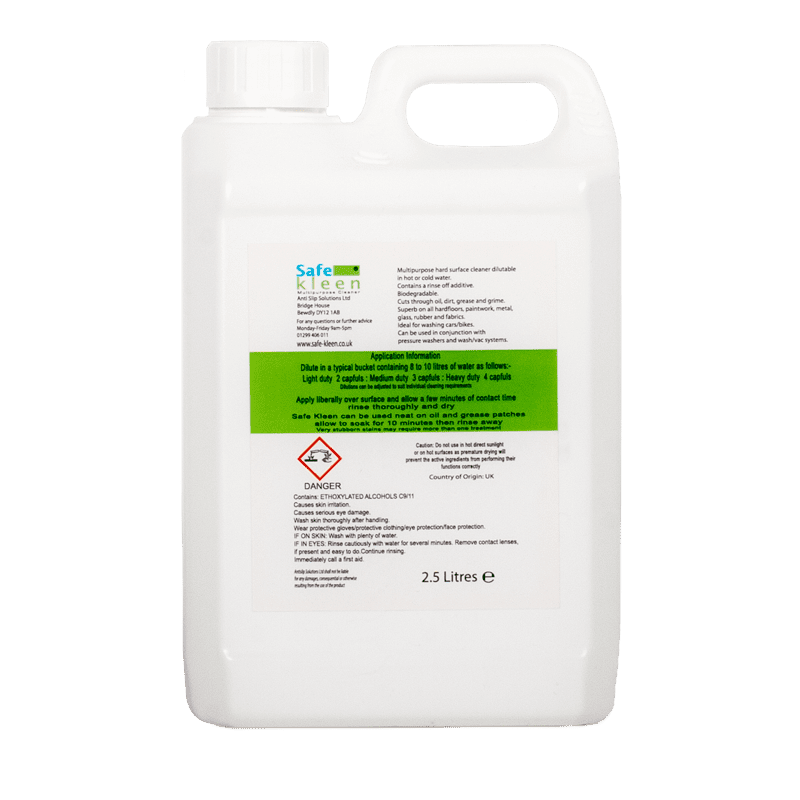 Wet or highly polished floor surfaces are a serious risk to health and safety. The consequences of a slip or fall can be disastrous both to a person’s health and to their finances. 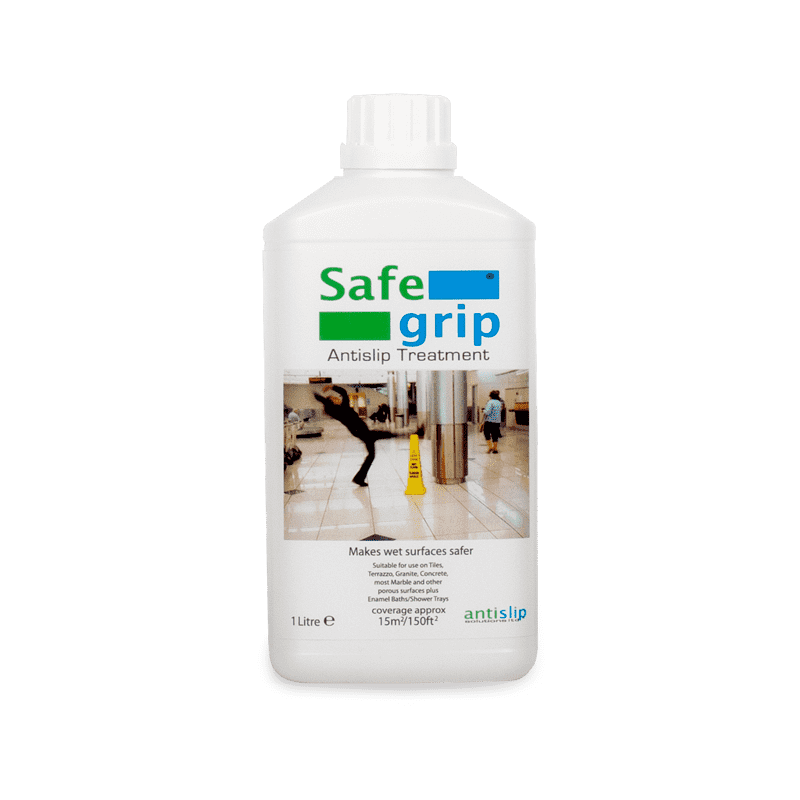 Liability is also an issue, business owners need to be confident their floors are slip and risk free. 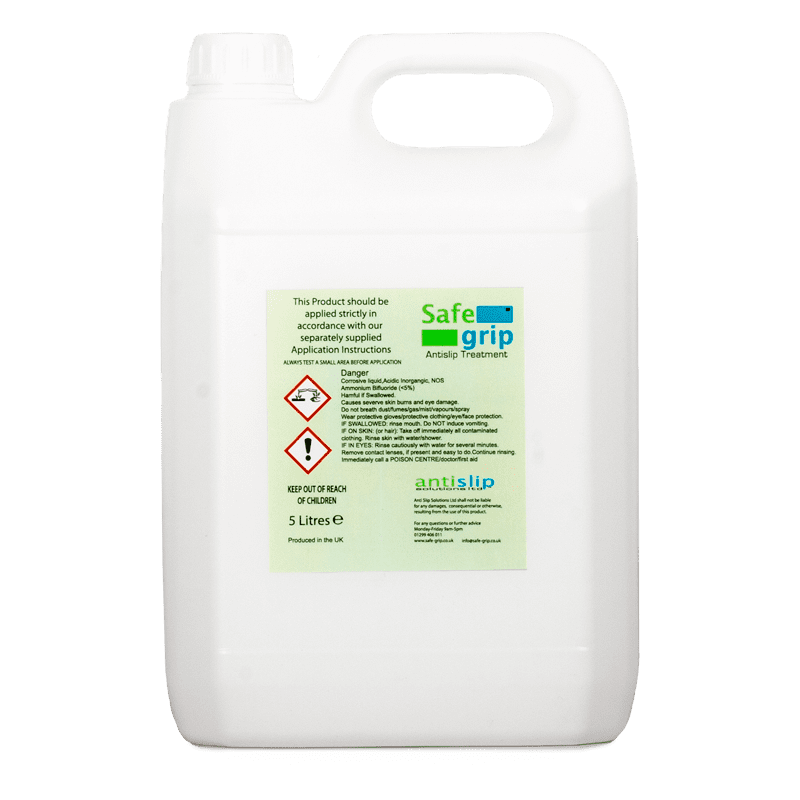 Anti Slip Solutions have developed a range of unique products for improving the safety of walked on surfaces. 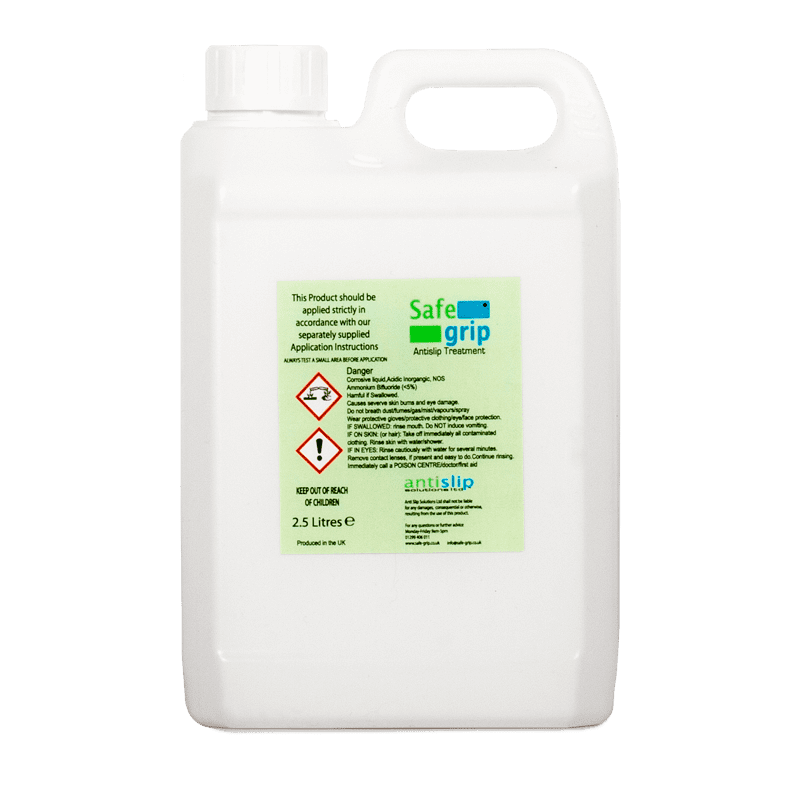 The solution is Safe Grip anti-slip treatment. 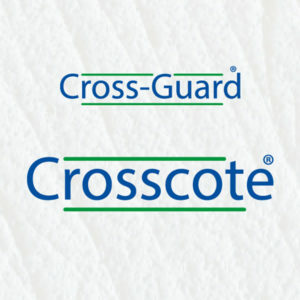 Safe Grip is not a coating that will wear off, it doesn’t require time to cure and can be applied during operational hours – even in areas with high foot traffic such as retail stores, hotels and public places. 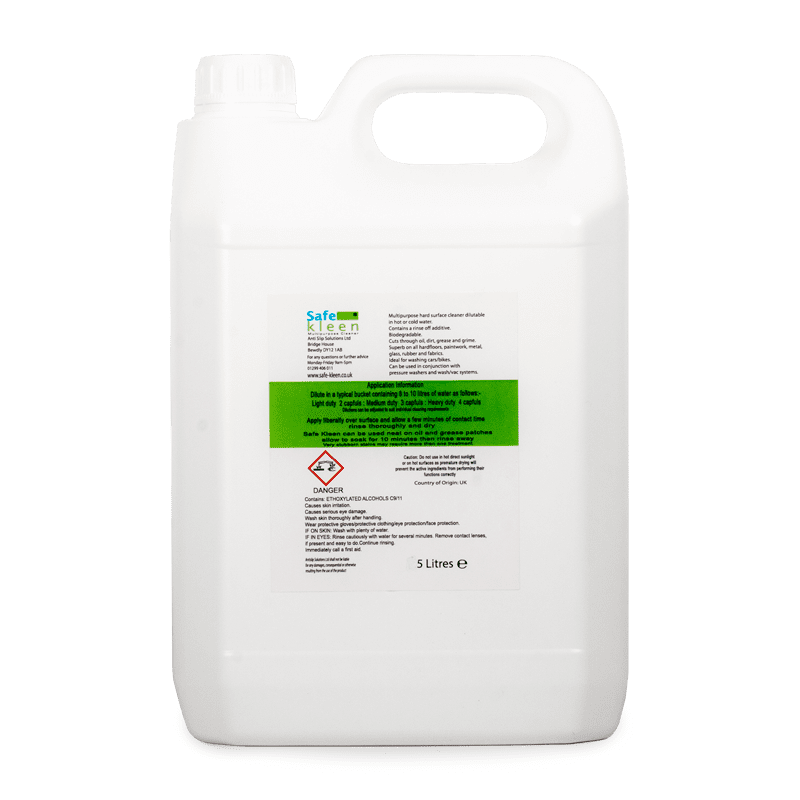 It is suitable for hard floorings such as ceramic, terrazzo, quarry tile, granite, most marble, concrete, slate, porcelain and many more. 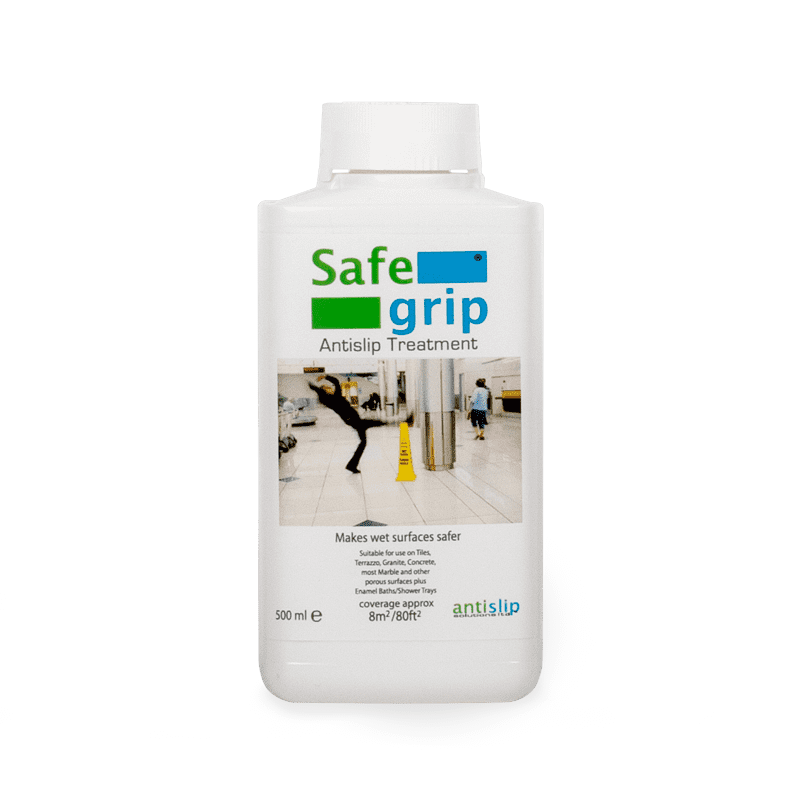 Safe Grip increases the slip resistance without dramatically changing the appearance or making the floor harder to maintain. 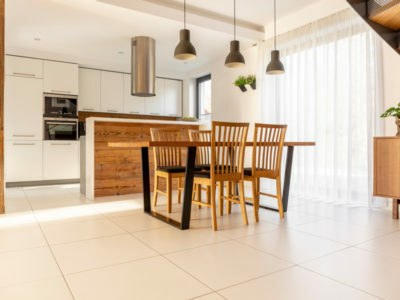 Slippery floors are not just a nuisance, they can cause serious injury.